We are proud of the curriculum we offer at St. Peter’s and we are especially proud of the hard work our students put in. So it is with pride we present the fifth through eighth grade students whose efforts earned all A’s (Honor Roll) or all A’s and B’s (Honorable Mention) this Third Quarter of the school year. 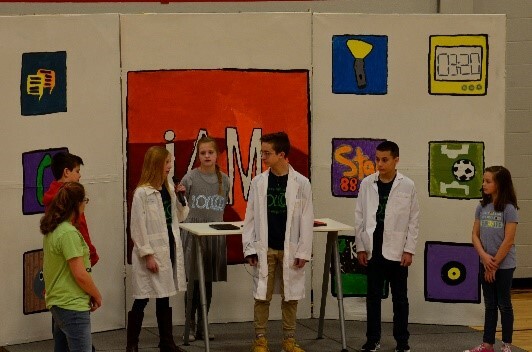 An APPreciative crowd enjoyed our upper graders’ enthusiastic performance of iAm last night. 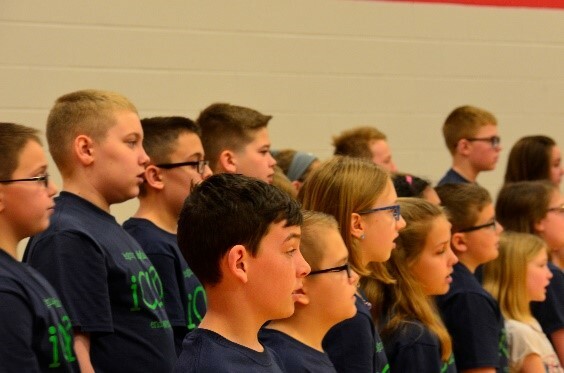 iAm is the musical story of an APP dedicated to teaching kids just who God really is, and our students did an outstanding job of proclaiming that message. (We knew our kids were into it when we would hear them singing the music as they walked down the hall the last few days.) Many thanks to our students, teachers and especially Music Director Tim Degen for this outstanding and uplifting performance! 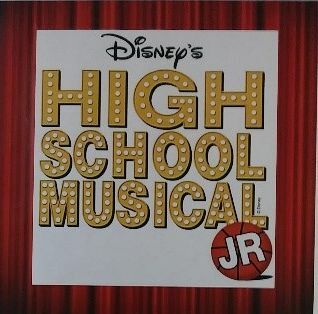 If you’re still in the mood for some good music, check out this weekend’s Lutheran Middle School musical, “High School Musical Jr” being put on by middle school students from our area Lutheran schools and sponsored by Concordia Lutheran High School. 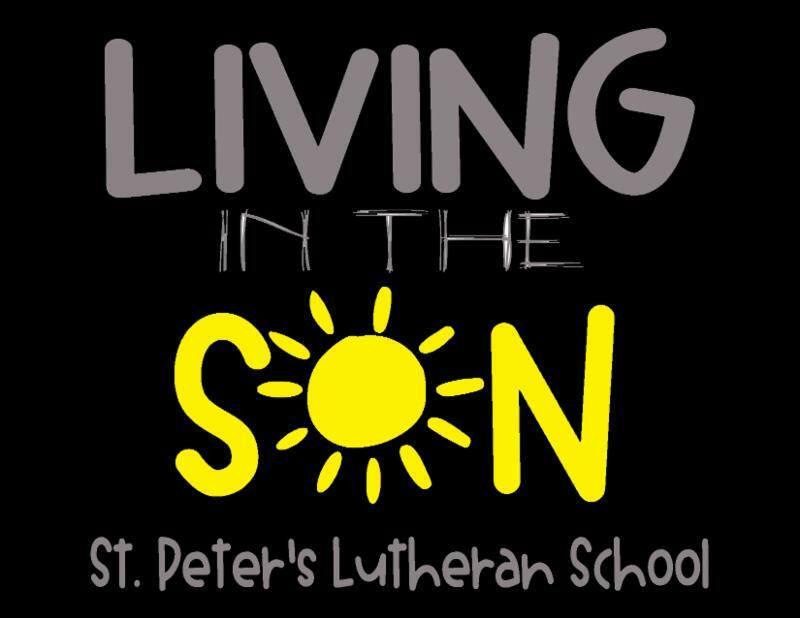 We are especially proud of the four St. Peter’s students in the cast – eighth graders Ben Brown and Alexis Hartman and sixth graders Jack Habegger and Nick Motter. 7:00 P.M., tonight and tomorrow night, March 22 & 23, Concordia Elementary School! Be there! St. Peter’s wrestlers brought their 2019 wrestling season to a close on the CLHS mats last Saturday at the LSAA Championship Meet. 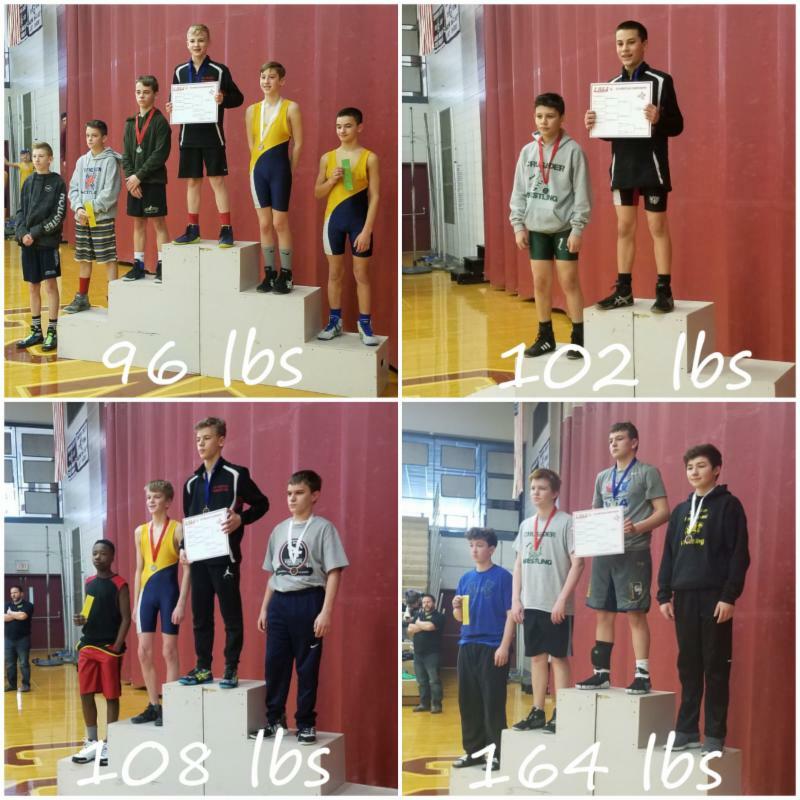 Our grapplers represented St. Peter’s quite well, finishing third as a team and producing four individual champions – Chance Harris and Maddox Krocker, gr. 8, Carter Ripke, gr. 7 and Jack Habegger, gr. 6. Congrats, men, on a great season! Please attend a special Voter’s Meeting this Monday night, March 25, as we consider calling Lacey Hoogland, currently the Administrator at Black Hills Lutheran School in Rapid City, South Dakota. The meeting begins promptly at 6:00 P.M. in the sanctuary. 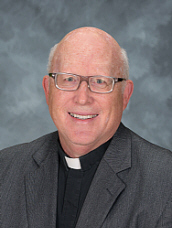 We pray for the Lord’s blessings on St. Peter’s and Mrs. Hoogland as we move through the call process! Sunday, April 14, 2019, noon to 3:00 p.m. 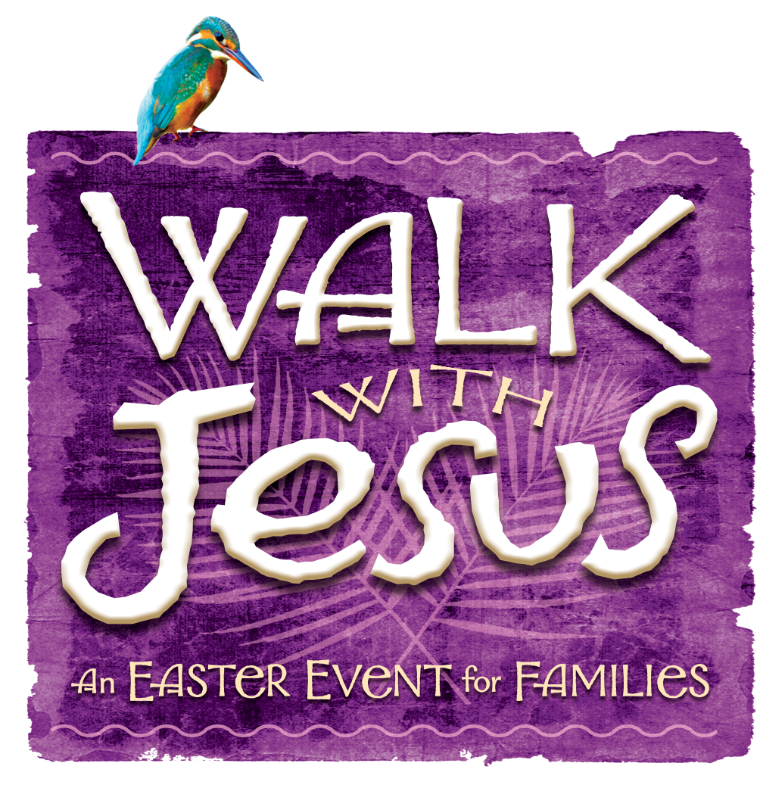 Walk with Jesus is a powerfully moving event that will guide your family through Jesus’ last days on earth. You will travel to Jerusalem for Palm Sunday, sit down for the Last Supper, discover the sacrifice of Good Friday, and celebrate freedom from sins at the empty tomb that first Easter morning. Designed for parents and children to experience together, you will celebrate Easter in a way you’ll never forget. Families are asked to sign up for a time to begin the guided tour. Walk-ins are welcome but might require wait time until an opening is available in a tour group. You can sign up for a start time below. The tour will begin in the north corridor (at the back of the Sanctuary) and will take approximately one hour to complete. This event is free and open to the public. 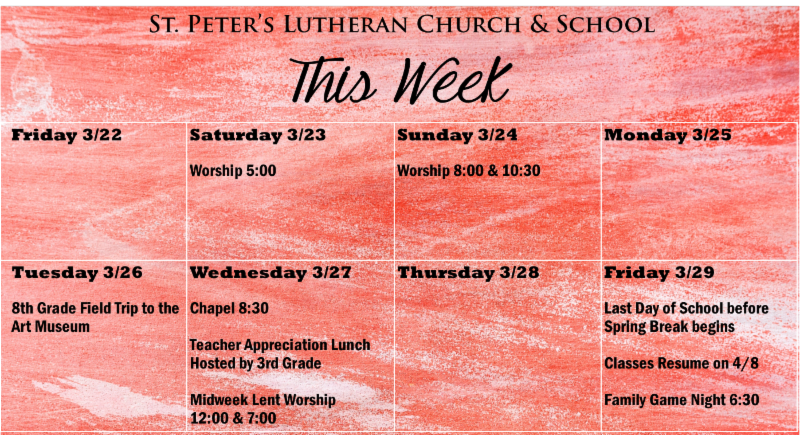 For questions, contact Michelle Leahy ( mleahy@stpetersfw.org or text 260-610-1778). Exciting news! 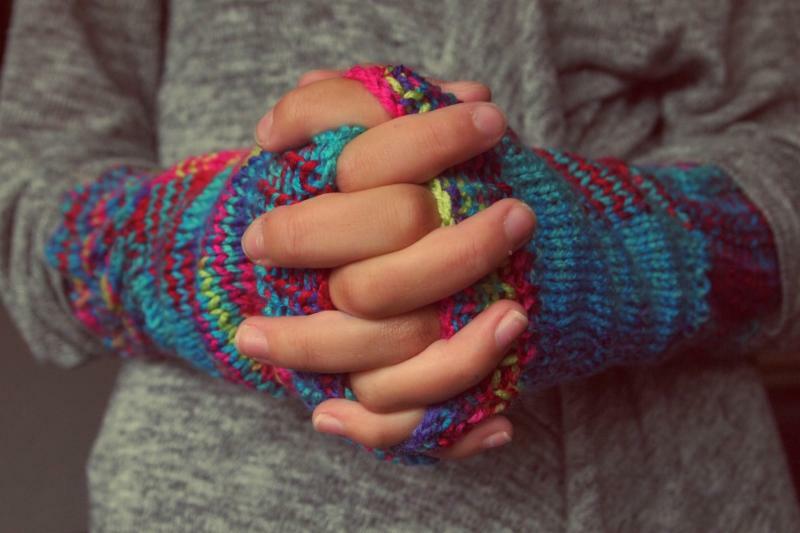 We have a received a significant gift that had not been previously pledged for the campaign and along with other gifts and pledges, we have made another sizeable principle payment this month. 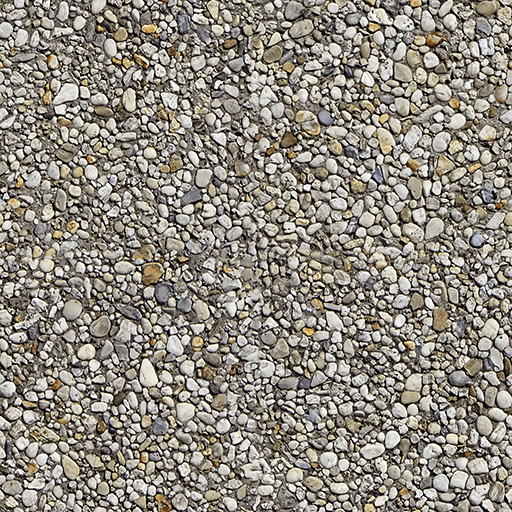 Please refer to the Stewardship Corner to see that the mortgage balance is now below $3.2 million. Remember that it is never too late to submit a pledge or to let us know that you want to join us in retiring this debt. With everyone’s help, we can begin to explore where God is leading us next. Hold your horses! 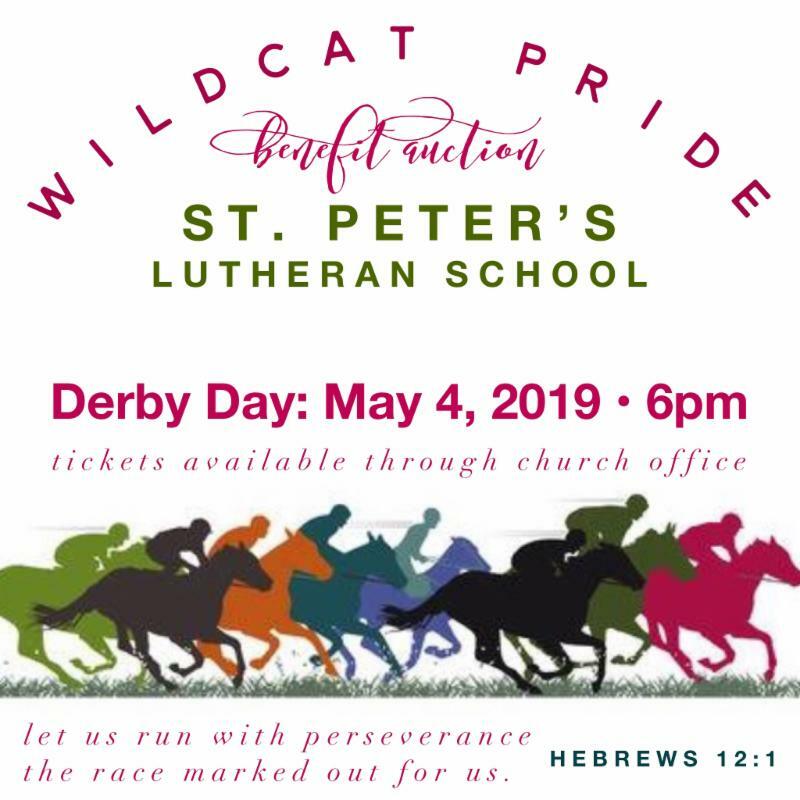 You haven't heard about our Wildcat Pride Benefit Auction here at St. Peter's? Well mark your calendars because the "mane event" is Saturday, May 4th. Yep, the same day as the Kentucky Derby! It's almost like it was "mint" to be. If you haven't attended the school auction in the past, let me fill you in on what to expect. Friends from school, church, and the community come together for a big night of fun. It's anything but stuffy - this is truly one of the liveliest events of the year! Our gymnasium will be transformed into a gorgeous party space; the decorations seem to get better each year! We'll begin with a delicious meal (Geoglein's, we see you!) followed by competitive rounds of both silent and live auction items. There will be food, there will be drinks, there will be fun...but there will not be any pressure to spend more than you & your family are comfortable with (huge misconception). Some auction items will go for over $10,000...and others will be sold for $20. The committee works very hard to create a comfortable atmosphere where everyone has fun and takes pride in the overall financial benefit! ﻿Ticket order forms were sent home with students a few weeks ago. If you have questions, contact the office or a committee member today: Hollie Mowery, Selena Stankovic, Leslie Augustyniak, Jen Hartman, Emily Campbell and Nicole Bolinger. Pastor Steve Ahlersmeyer is preaching this weekend. His sermon is titled “Disaster Preparedness” . 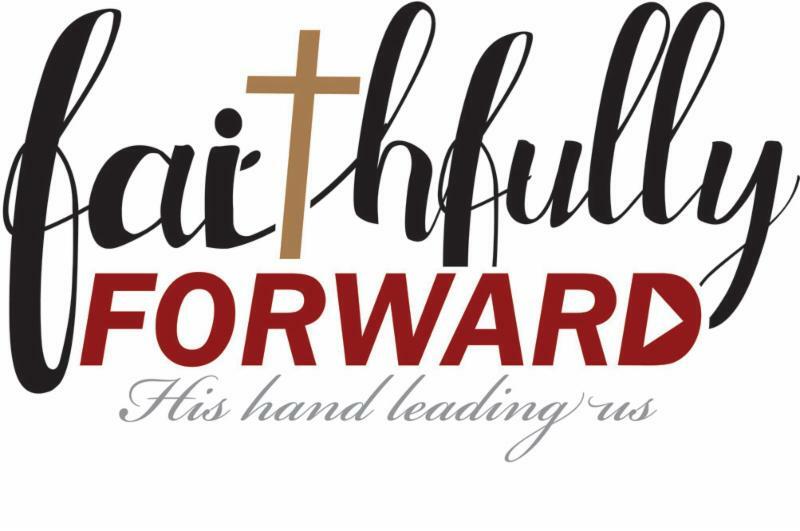 Please take some time to prepare for worship by reading the Bible passages before attending church. Third grade is hosting this month's Teacher Appreciation Lunch, scheduled for Wednesday, March 27th. 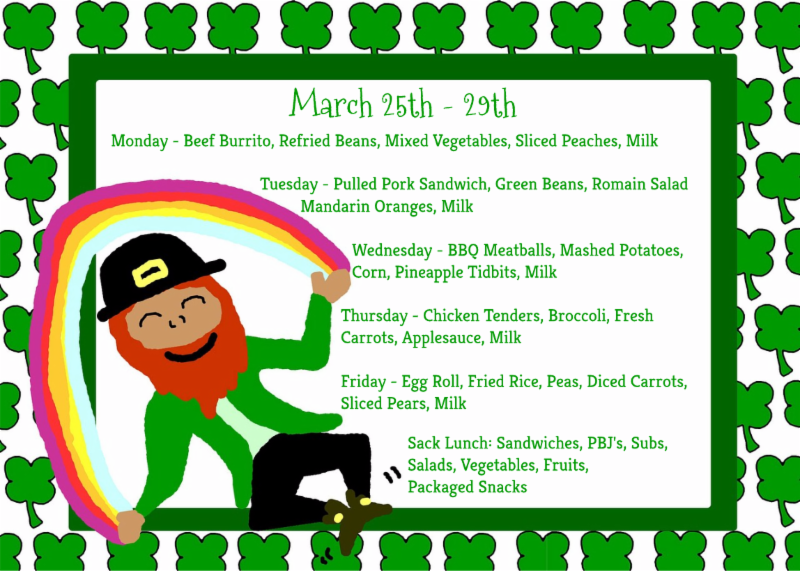 Third grade parents received an email with a link to sign up and provide this lunch. We will also need help with lunch & recess coverage while the teachers enjoy their special lunch. If you are able to volunteer your time to help with recess duty, please sign up using the link. The PTL Board will be taking care of lunch room duty. Thank you! You may purchase Easter Candy Grams now until Friday, April 12th. Order forms are in the school office. Delivery of the Easter grams will be Thursday, April 18th. Sheets are due by March 29th. If you need another sheet to fill, stop in the school office. Thanks for collecting! The Upperclassman Dance (7th & 8th grade) needs a chairperson. Are you interested in this opportunity? Please contact one of the PTL Board members or the school office if you are able to help! You should also be receiving Parent Alert texts now, too!